Breaking! IT'S FINALLY HERE! 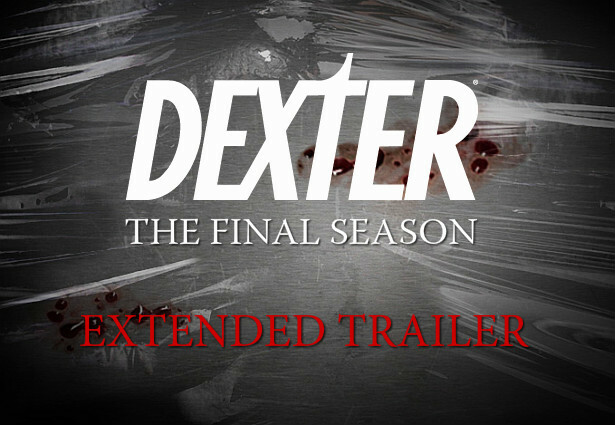 Watch now, the official extended trailer for the eighth and final season of Dexter!